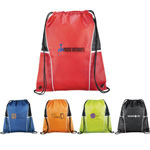 Non-woven reusable tote bag with double reinforced contrast handles and a botton. 90 Grams non-woven polypropylene. Reinforced bottom. 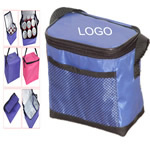 For shopping and travel and other fasion. 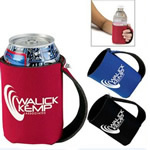 Reusable, hand washable, and 100% recyclable. Silkscreen 1 side 1 color. Bottom with matching covered cardboard bottom insert. 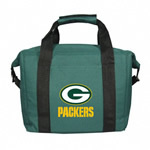 Great for carrying groceries and all your shopping treasures. 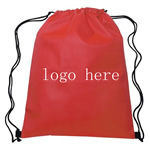 Your logo can be screen printed on the bag. [Product Colors] Black, Red, Blue, Brown, Yellow, White.